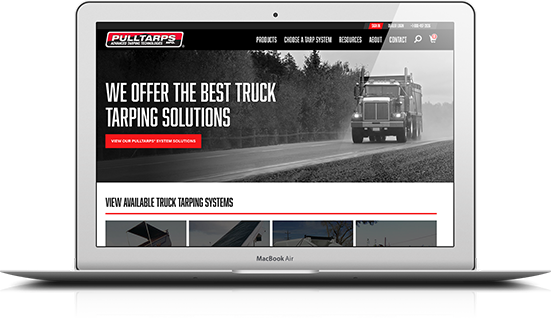 As a well-established San Diego truck tarping company, Pulltarps® Manufacturing was looking for a way to increase their sales through a website redesign and new marketing efforts. 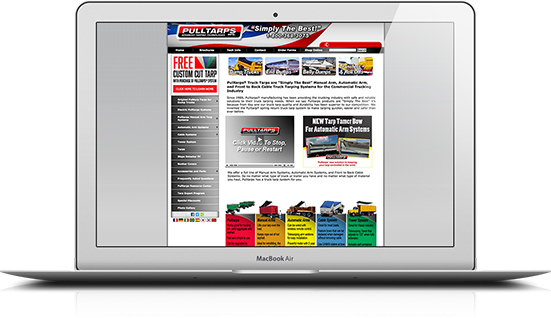 We worked closely with Pulltarps to find San Diego digital marketing solutions and to improve their online user experience. 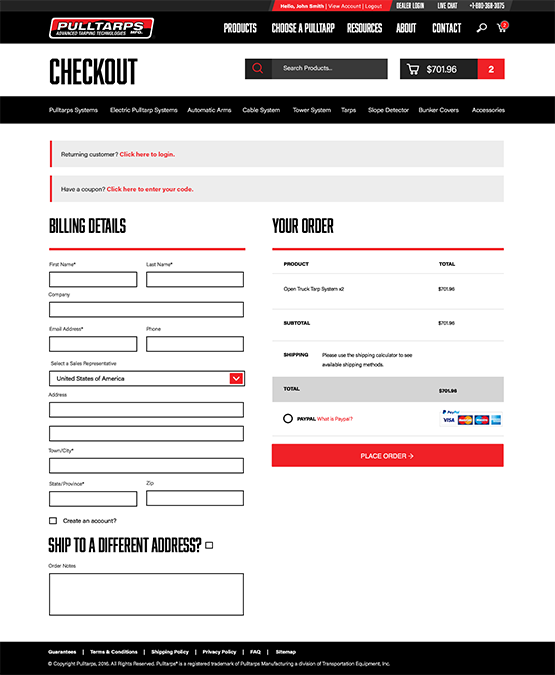 Given the increase of online shopping trends and mobile usage, we worked with the team to design and develop a consistent, tool-driven and sales-oriented responsive website, tailored to their unique audience. 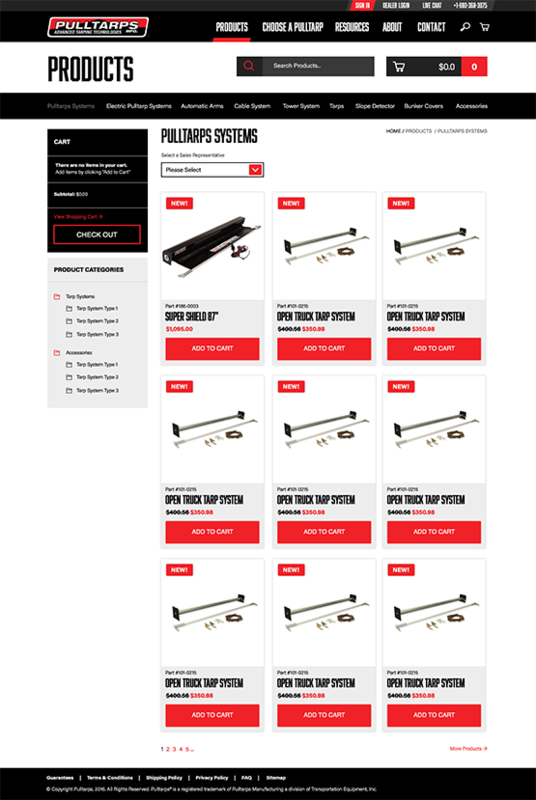 We partnered with the Pulltarps team to create a new configurator that allows users to build custom tarp solutions for their particular truck type and size. 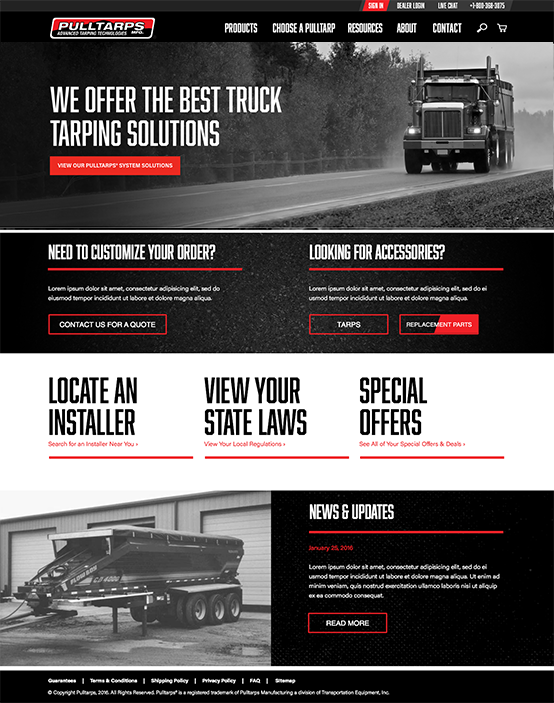 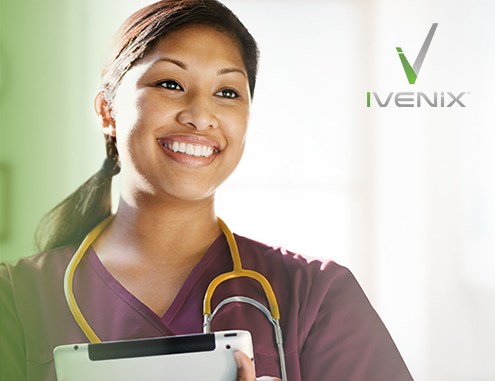 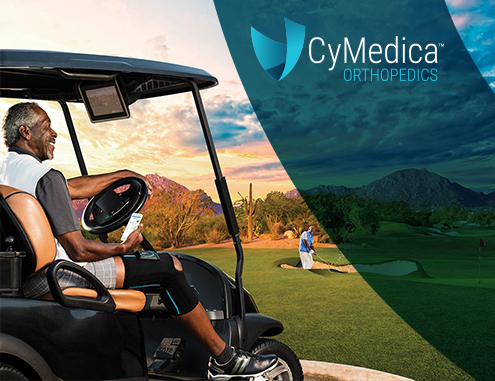 In conjunction with the responsive website redesign, we also developed new email and digital marketing strategies to maintain brand integrity, create better brand awareness, and ultimately drive more sales. 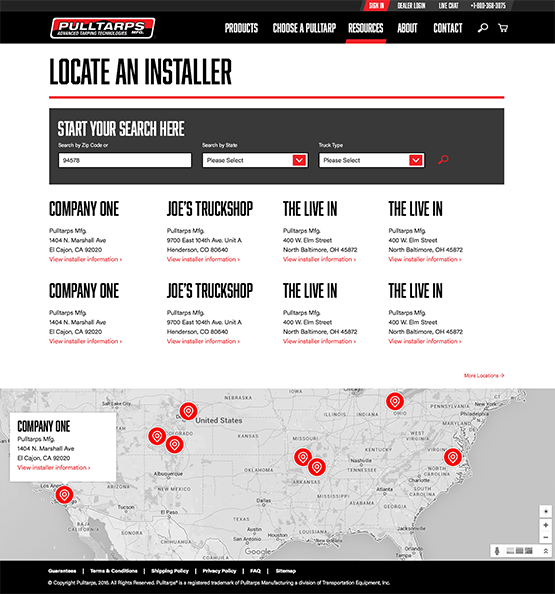 Within six months of the new rebranding and website launch, Pulltarps was acquired by Roll Rite, LLC.